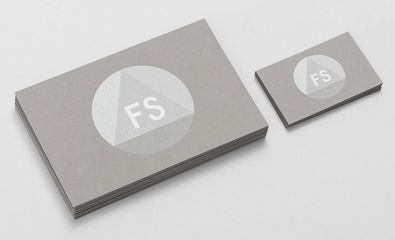 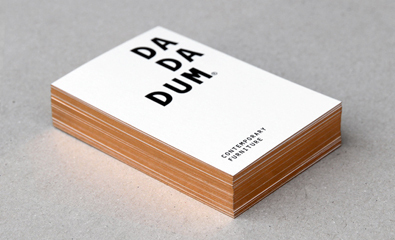 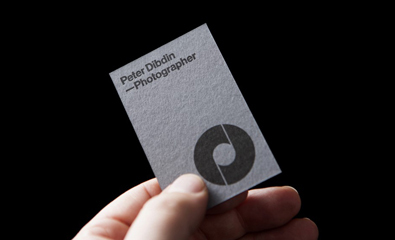 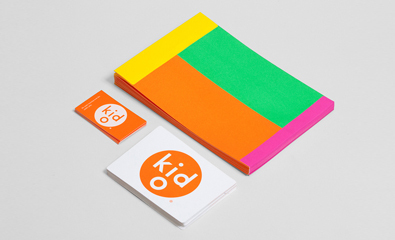 This week on BP&O I reviewed Studio Lin’s visual identity for Fort Studio and their packaging work for Kid O, Demian Conrad Design’s logotype and stationery for furniture brand Dadadum, Comite’s work for brand communication consultancy Dosatres, and Re Sydney’s visual identity solution for The Confidante. 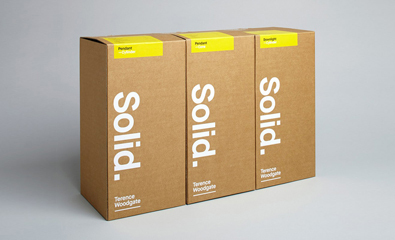 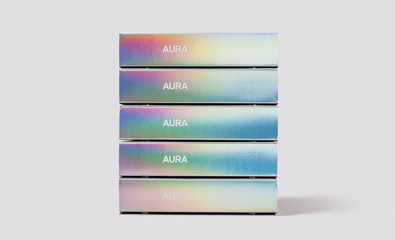 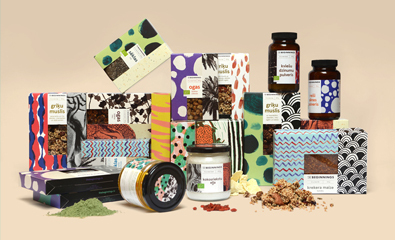 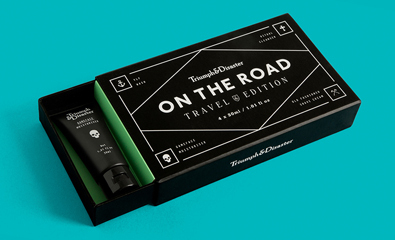 This week on BP&O I reviewed Kerr Vernon’s visual identity work for his studio KVGD, DDMMYY’s packaging treatment for Triumph & Disaster’s travel kit On The Road, Believe In’s brand identity for door seal design and manufacturer Lorient’s latest range Aura, Asketic’s packaging treatment for raw food and ingredient business The Beginnings, and Marx Design’s packaging for Supreme Coffee. 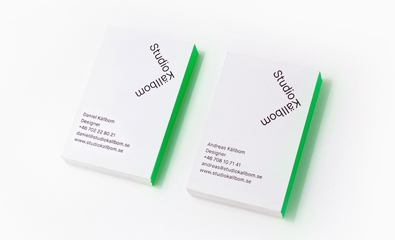 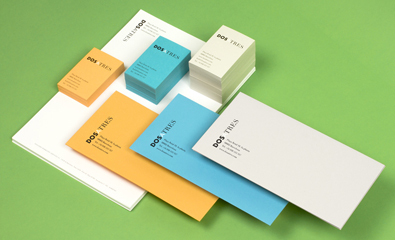 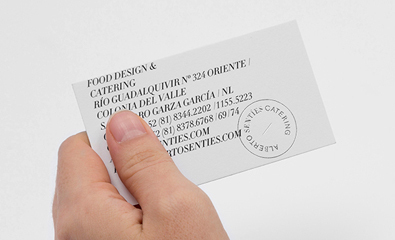 This week on BP&O I reviewed O Street’s identity work for photographer Peter Dibdin, Anagrama’s design solution for Alberto Senties Catering, Charlie Smith’s packaging for lighting design and manufacturer Terence Woodgate, and Bedow’s logotype, business card and signage for Stockholm based digital design duo Studio Källbom. 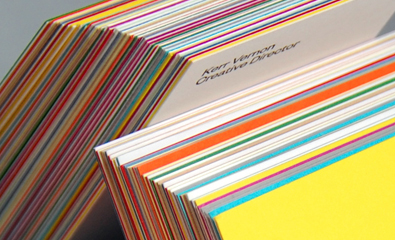 In today’s #articlesfordesigners Michael Johnson explains why he believes that branding is making a comeback for Creativebloq, Bob Gill writes about how reality, in a world of flashy digital effects, can be used to draw attention, A. O. Scott explores the paradox of art as work for the New York Times and Michael Jonson discusses credibility with AGDA magazine’s Clinton Duncan.